Hail Satan? is a documentary examination of The Satanic Temple, including its origins and grassroots political activism. Directed by Penny Lane, the film premiered at the 2019 Sundance Film Festival and will be distributed by Magnolia Pictures. 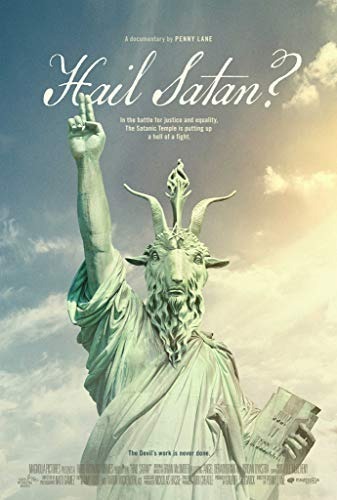 The film shows Satanists working to preserve the separation of church and state against the privileged position of the Christian right. Lane described the editing for the film occurred in approximately six months, "concurrent with the bulk of shooting."